There is no living in love without sorrow; but the greatest sorrow is not to love. It is with great sadness that we share the news with the extended Suzuki Talent Education family that Michele Higa George passed away peacefully on Monday, May 19th of complications following heart surgery. Her daughter Emiko, Emiko’s father Mark, her sister Mary and other family were with her in the final hours. Many in the Suzuki network had been aware of the impending surgery, and prayers and well-wishes were flowing from across the world. The sad news comes as a shock both to those who were following her progress and to those who are only now becoming aware of our loss. Michele touched many lives in her years as a Suzuki teacher, teacher-trainer and clinician, in Iowa City at the Preucil School, at the Cleveland Institute of Music, with the East Cleveland Rainbow Suzuki Strings, the Hartt School, and at innumerable workshops and institutes across the world, spreading the philosophy and pedagogy of Talent Education. She was a proud and loving mother to her daughter Emiko. Her legacy of talent, compassion, generosity and beautiful heart will live on in the countless men, women and children whose lives she impacted. Michele Higa George, age 57, passed away peacefully on May 19, 2014 due to complications from heart surgery. She was surrounded by loved ones. Michele was born to Charlie Higa and the late Larrie Higa on July 18, 1956. She is survived by her daughter, Emiko George; father, Charlie Higa; sister, Mary Higa Ferguson; brother, Robert Higa; nephews, nieces and extended family. 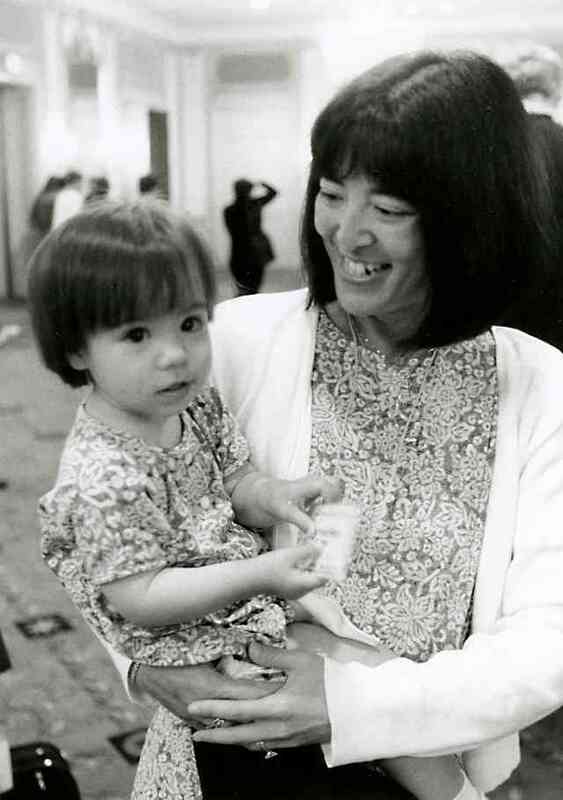 Michele was a loving mother, daughter, sister, aunt and friend to all. Michele’s God-given talent, compassion, generosity and beautiful heart live on in the thousands of people-students, colleagues, friends, family whose hearts she touched in such profound ways. 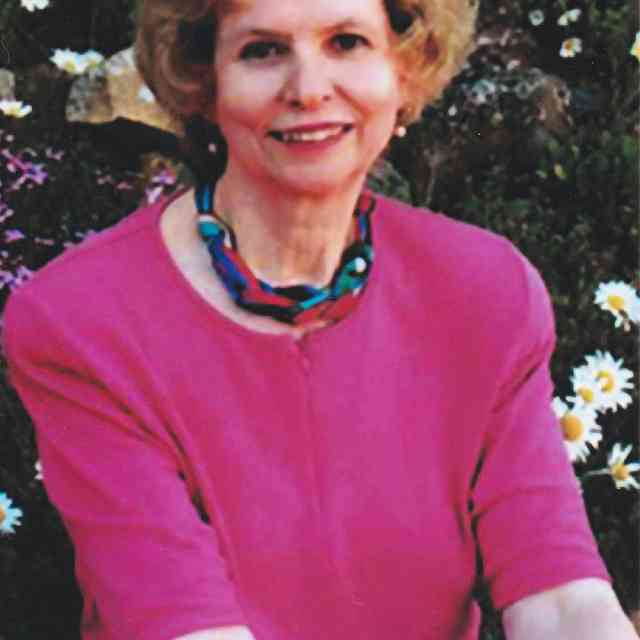 Michele served as director of Suzuki Studies at the Cleveland Institute of Music (CIM) from 1986-2003, garnering national and international attention. 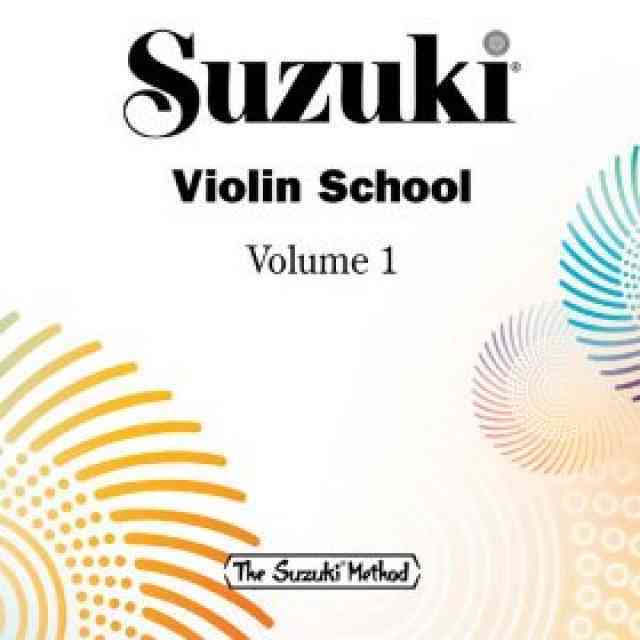 CIM became the first conservatory in the country to offer a master of music degree in Suzuki Pedagogy. While at CIM, Michele executive produced the award-winning documentary, Nurtured by Love, and led several tours of students and teachers to Japan. 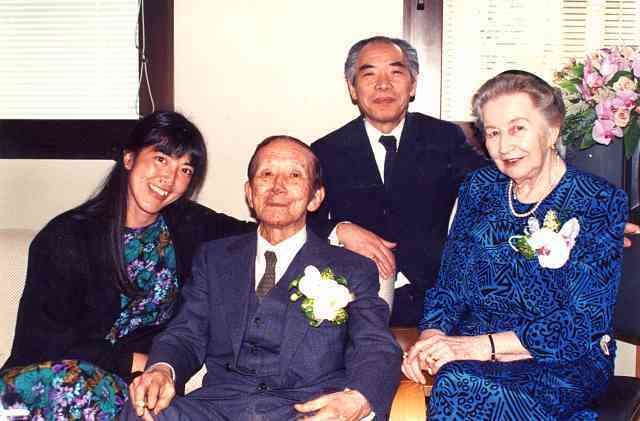 From the time of her training with Dr. Suzuki in the late 1970’s, Michele maintained a close relationship with the Suzuki family, often serving as translator for the Suzuki’s visits to the United States. She was inspired to bring Suzuki programs to communities with few resources, and as diverse as East Cleveland, Ohio and Arusha, Tanzania. 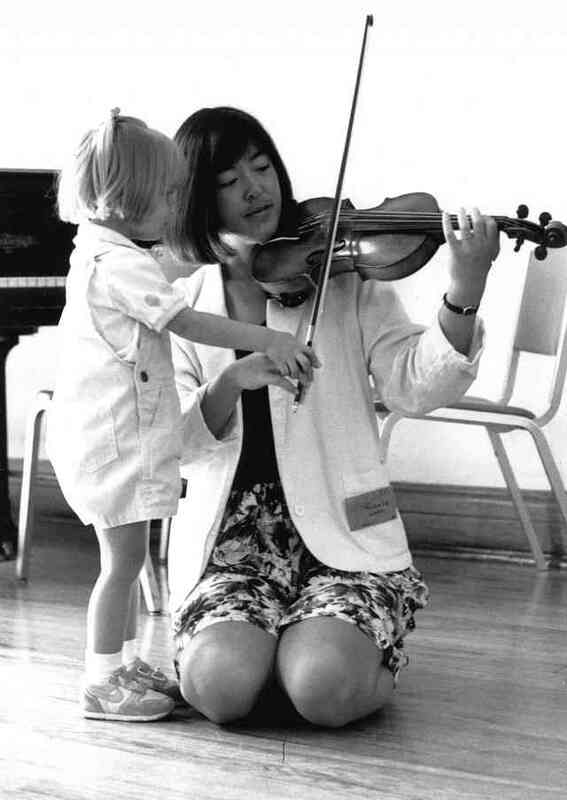 Throughout the course of her life Michele provided training to hundreds of young musicians who went on to lead Suzuki programs on three continents. 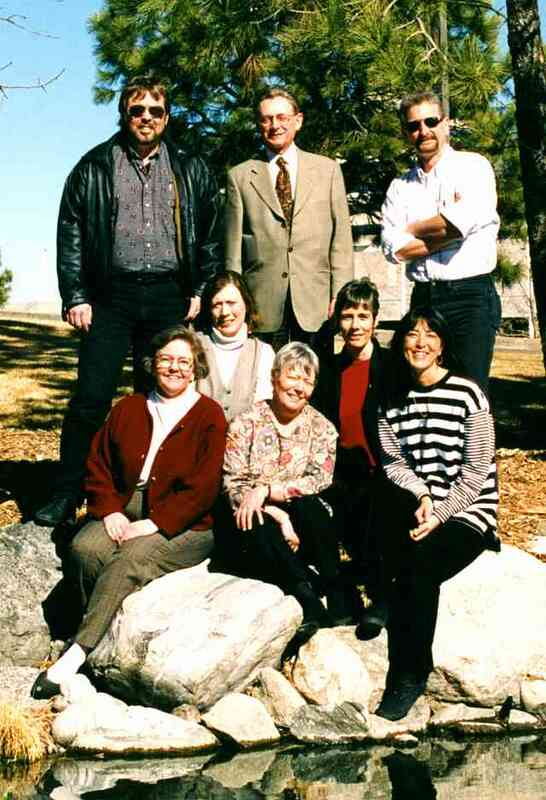 Michele was a long-time member and active leader in the Suzuki Association of the Americas (SAA). 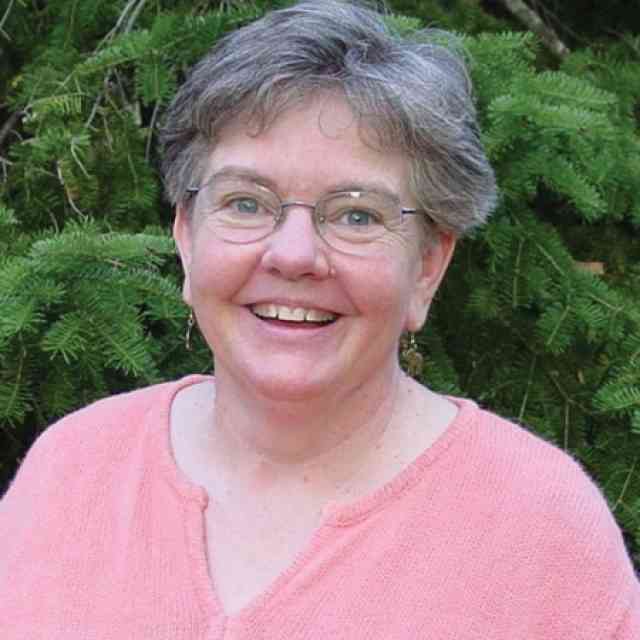 She was an SAA Teacher Trainer and received the Excellence in Teaching and Creating Learning Communities Awards. For her young students, she provided excellent musical instruction and enabled profound character development, leading students to perform their music in hospitals, nursing homes and homeless shelters. 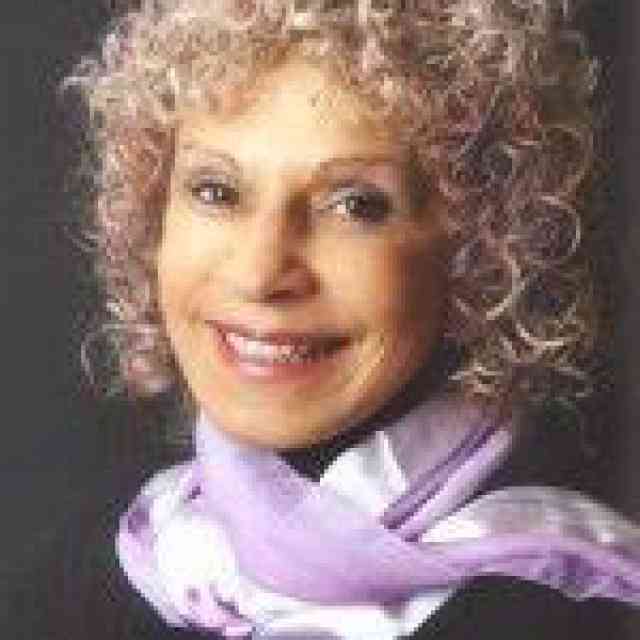 For all who came in contact with Michele, they will remember her kindness and dedication to teaching, her magical effect on young children and her relentless drive to fulfill Dr. Suzuki’s vision for the happiness of all children. A Memorial Service will be held on Saturday, June 14, 2014 at 3:00 p.m. at Faith United Methodist Church, 2115 W. 182nd St., Torrance 90504. A reception will follow at China Tea House Restaurant, 3314 Sepulveda Blvd., Torrance, CA. A Memorial Concert in celebration of the life of Michele Higa George is being held on Sunday, August 31 at 2 pm at Harkness Chapel on the campus of Case Western Reserve University in Cleveland, Ohio. All teachers, students, colleagues and friends of Michele and her family are welcome to join us for an afternoon of music and memories of Michele— whose vision for sharing Dr. Suzuki’s belief that “Every Child Can” has touched the lives of numerous children, teachers and families around the world. The Suzuki Association of the Americas has established a memorial fund in honor of Michele Higa George, her dedication to the SAA and her service to Suzuki worldwide. The Michele Higa George Suzuki Outreach Fund will support Michele’s dedication to bringing Suzuki education into the lives of all children through community outreach.